Coming soon, fantastic new commercial and trade units. Our Project 66b Long Lane, Aintree, is very nearly complete. This facility has Trade Counters, Workshops & Storage all at 500sqft per unit. We have refurbished this building to a real Hi-Spec; we also have 24hr Access & 24hr CCTV & state of the art alarm system. Centaur Business Park is in an excellent area for passing trade, so if you are looking to expand your business and take one of trade counters, then you really could not be in a more prime position, 10 minutes from the City Centre and excellent motorway links with the M57. 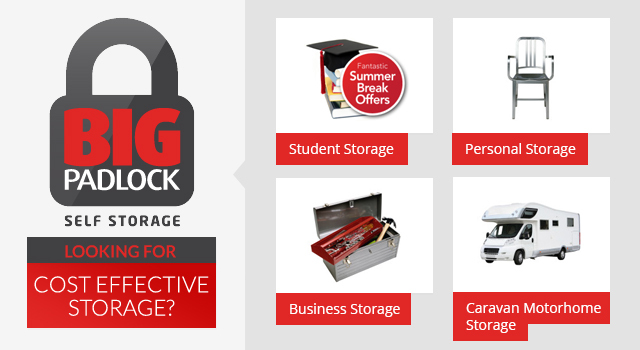 Whether you need one of our units for Business or personal storage, we have it all!!!! Why not take up our early bird offer, get a fantastic discount on one of our units.